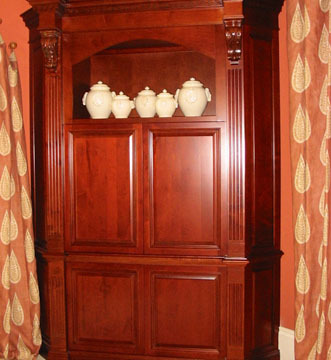 A New Age wall unit design is always a work of art made specifically for you, your space and your lifestyle. Whether it’s an entertainment center, cabinetry, or home theater, Tony’s talent for design and construction is his hallmark. Tony’s passion is to design one-of-a-kind pieces that combine form of function with craftsmanship and fine art.